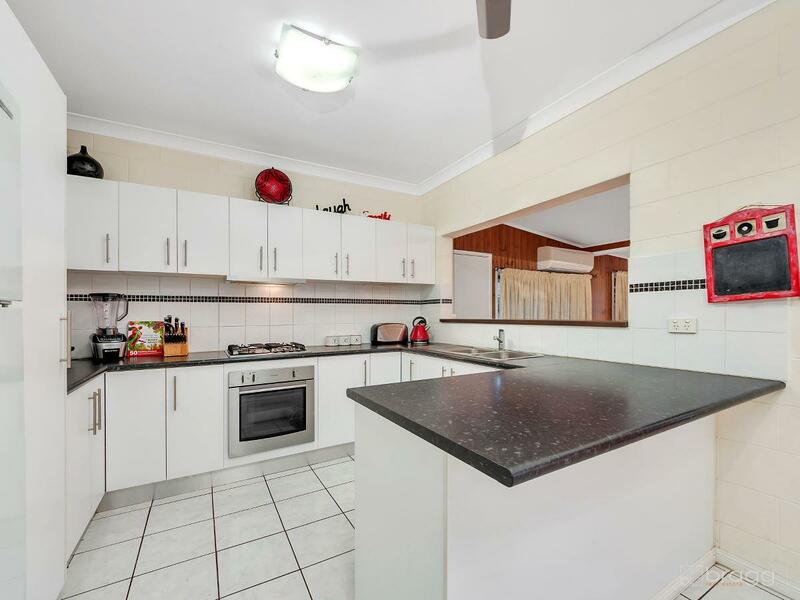 This solid three bedroom home presents the perfect opportunity to step into the property market! 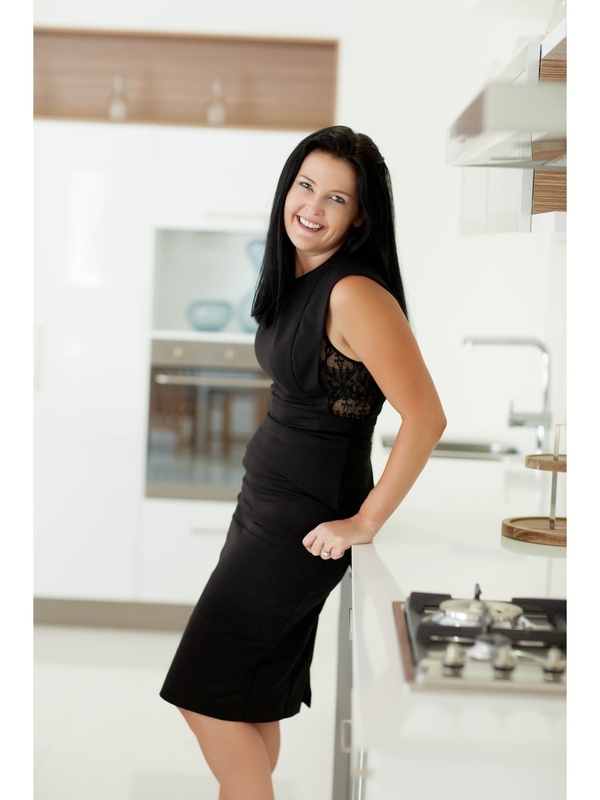 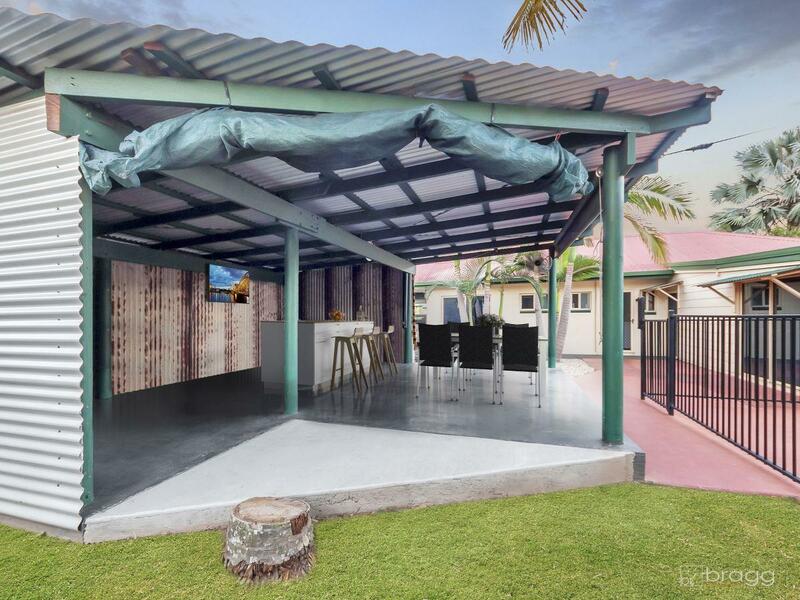 Positioned on a great 701m2 allotment this home is designed for family comfort and easy living with surrounding mountain views. 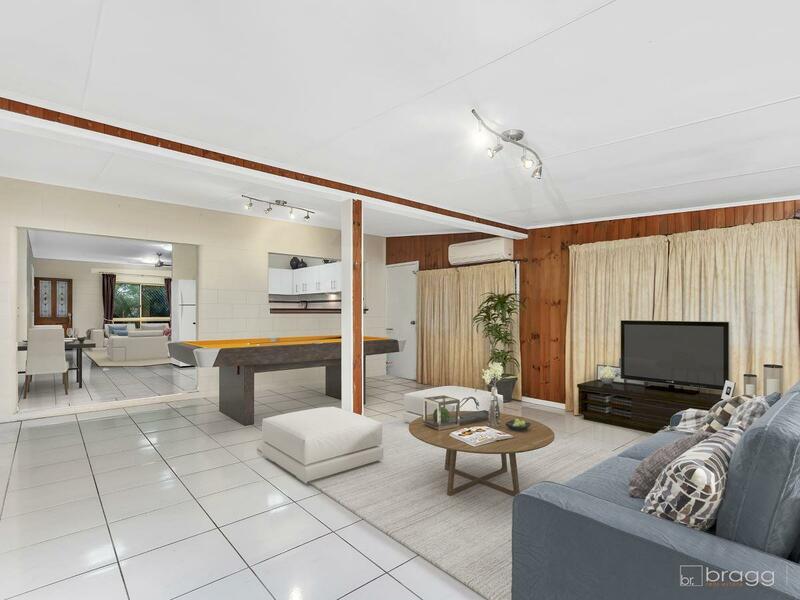 There is no compromise on space or functionality with multiple options for living and dining in the expansive open plan layout of this family home. 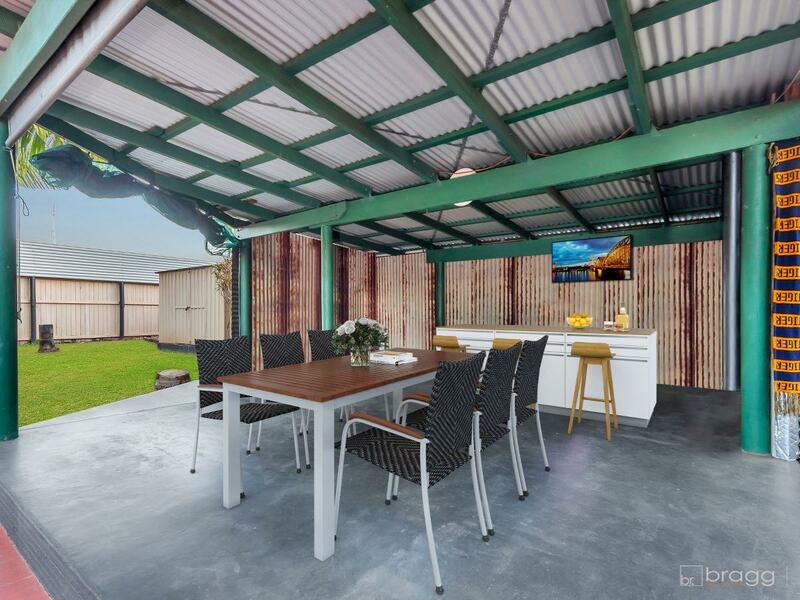 The central kitchen provides easy views across these areas and contains great workable bench space, ample storage, stainless steel appliances and gas cooktop. 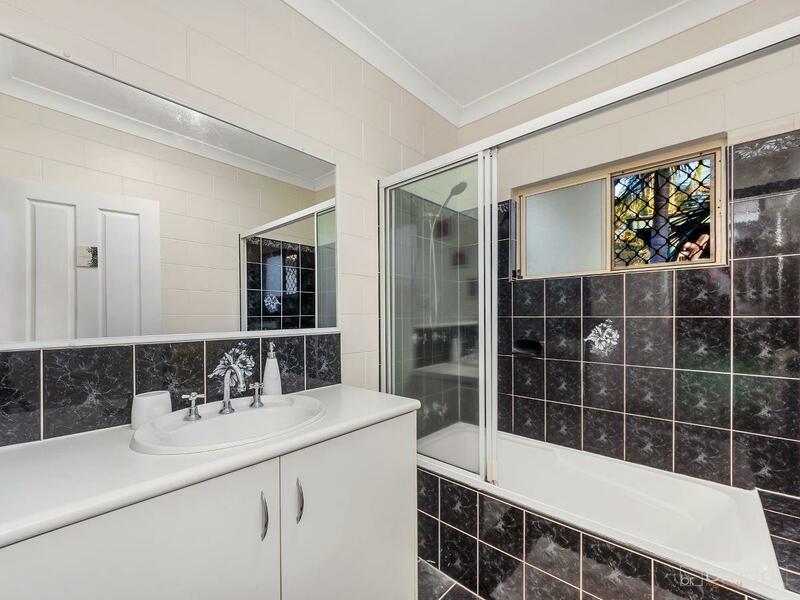 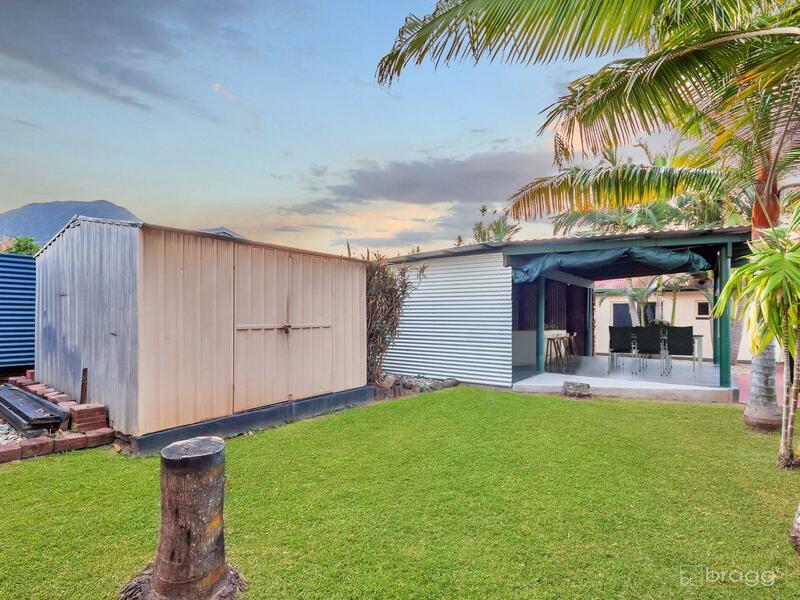 Spacious and low maintenance this property contains three generously sized bedrooms, family sized bathroom, separate toilet, internal laundry with outside access and is fully airconditioned for comfort. 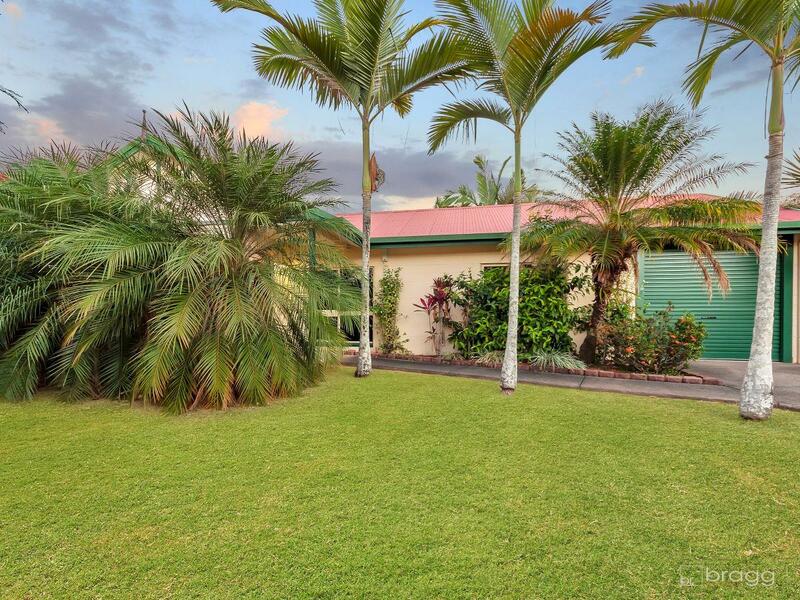 Outside, the backyard is like your own oasis with a feeling of complete tranquillity and privacy while having a beautiful view of surrounding mountains. 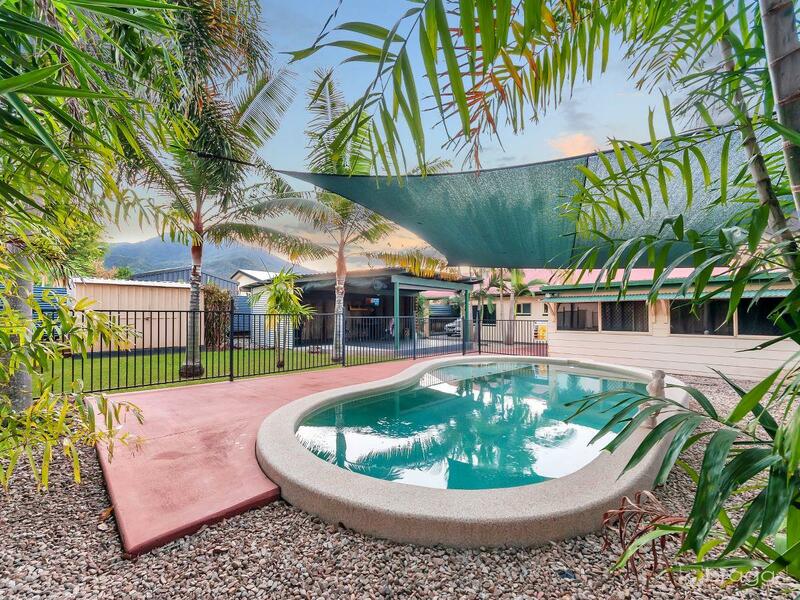 Overlooking the sparkling pool with shade cloth is an undercover outdoor alfresco area, perfect for entertaining friends and family in our beautiful Cairns climate. 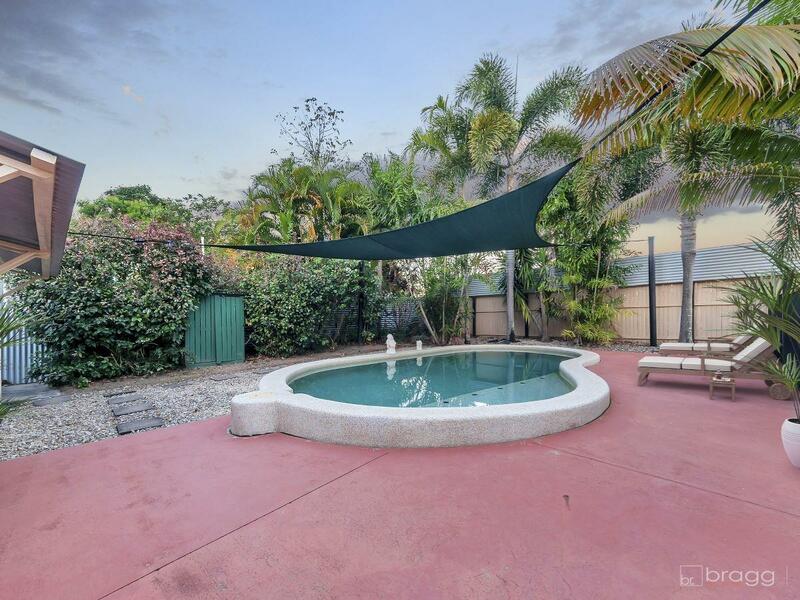 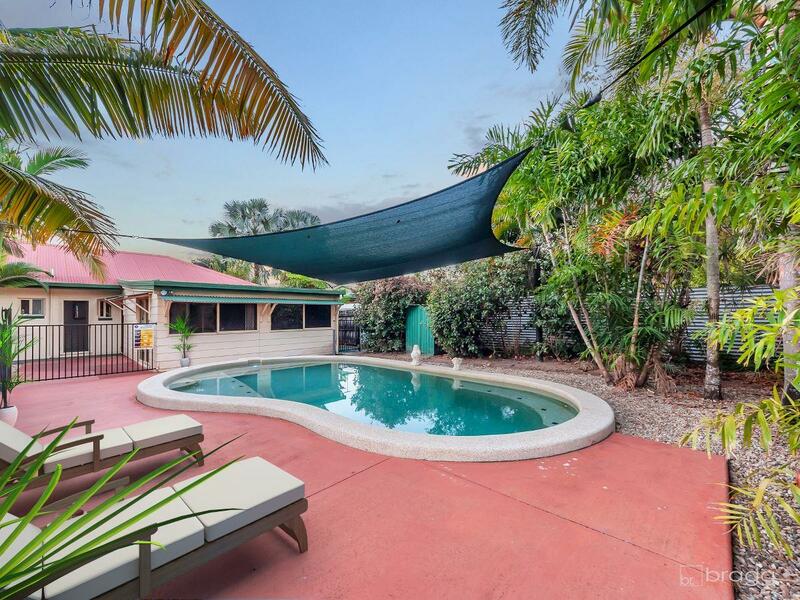 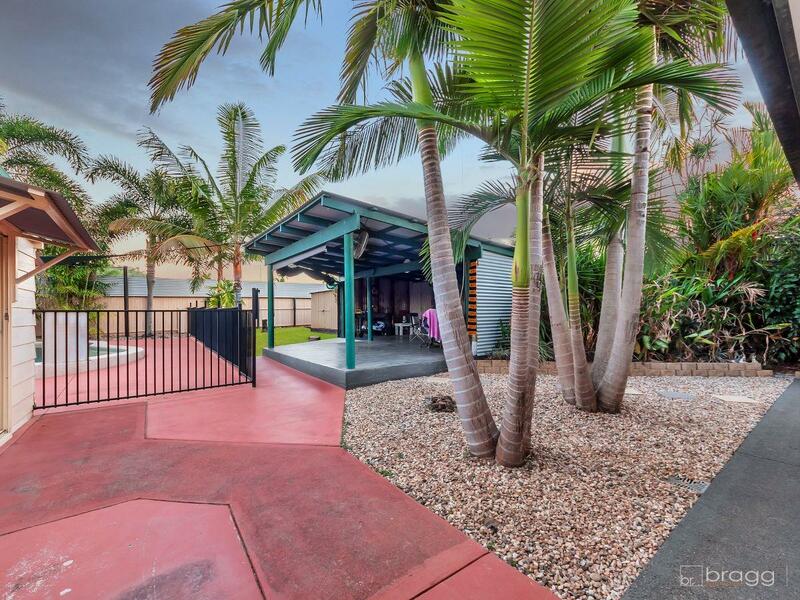 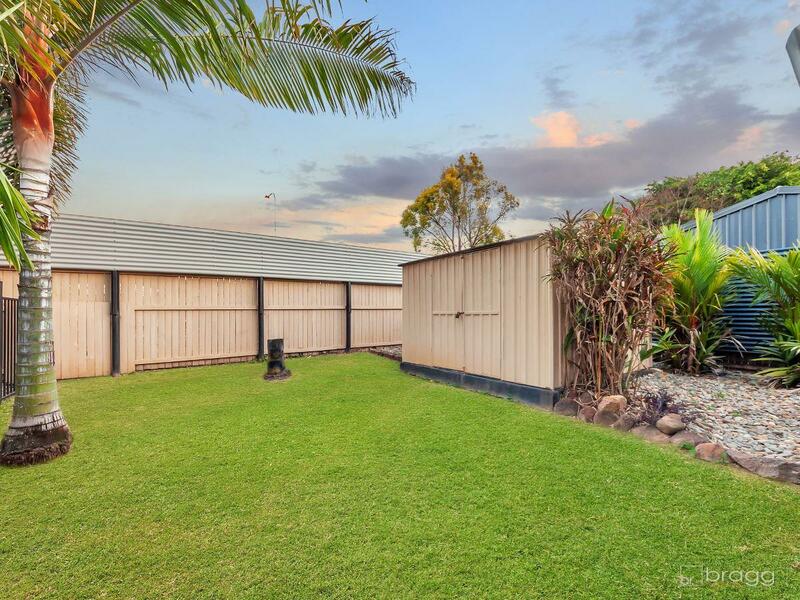 The backyard is fully fenced, contains established tropical gardens and garden shed. 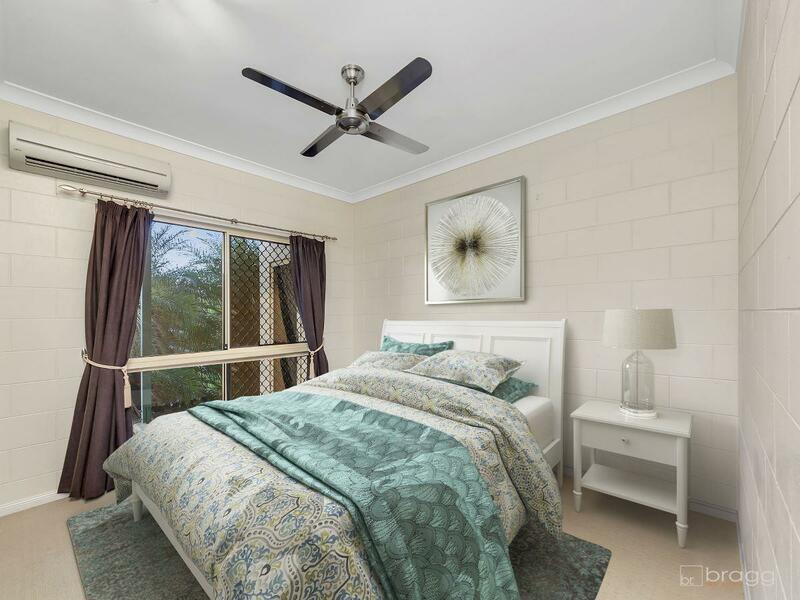 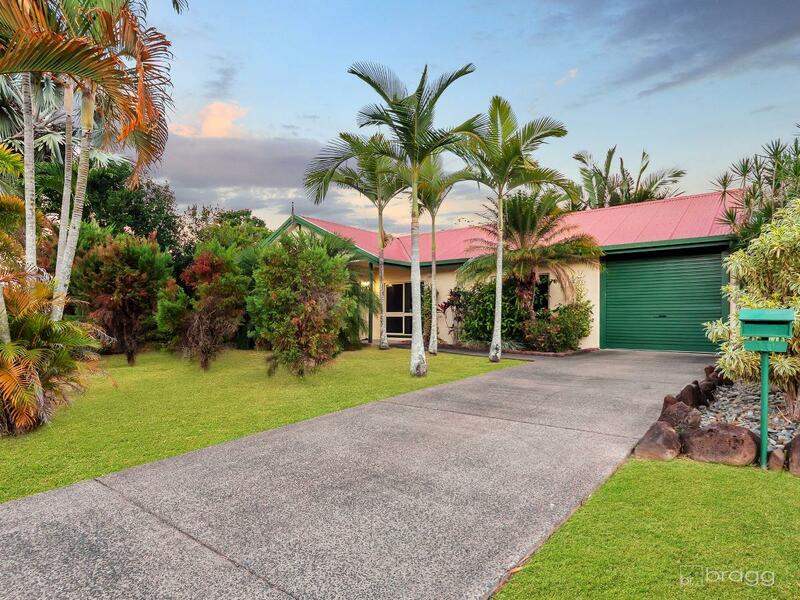 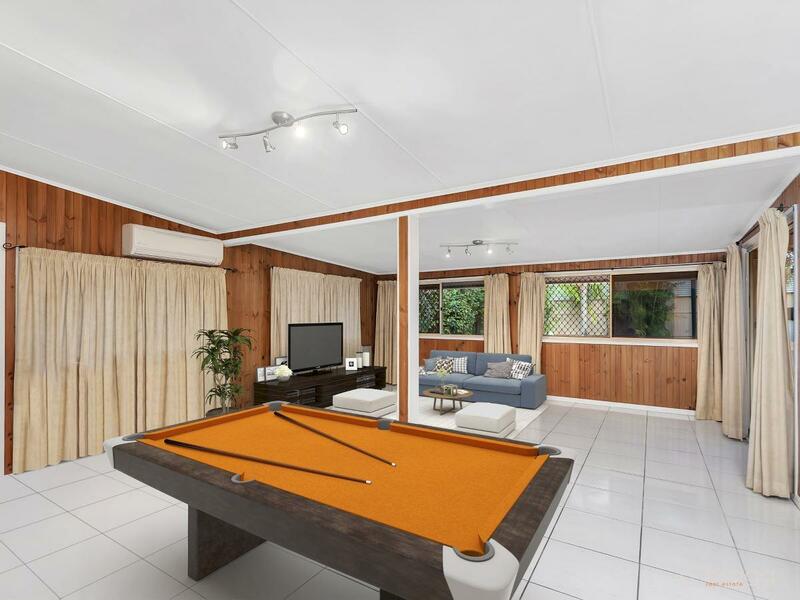 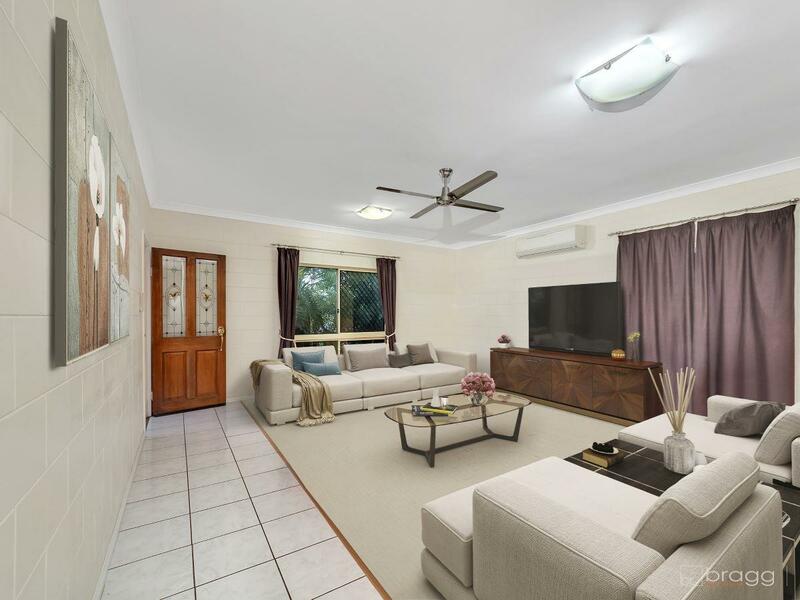 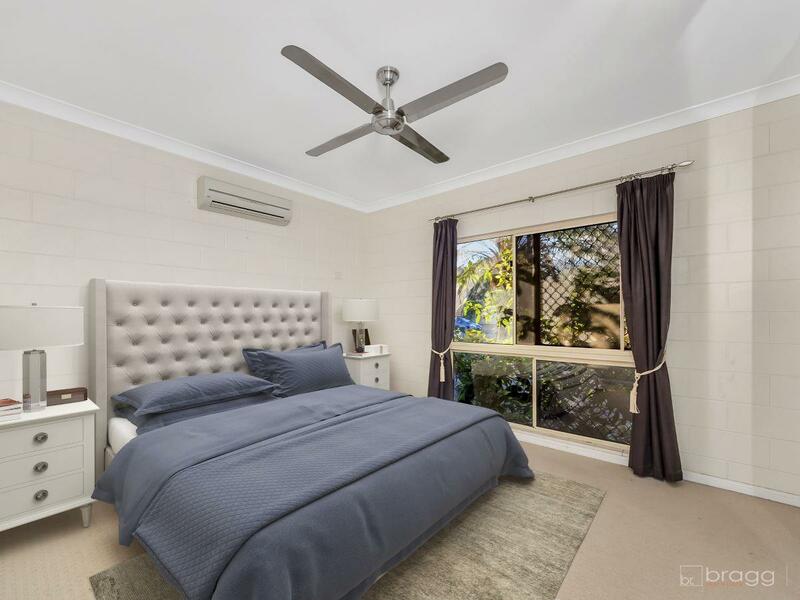 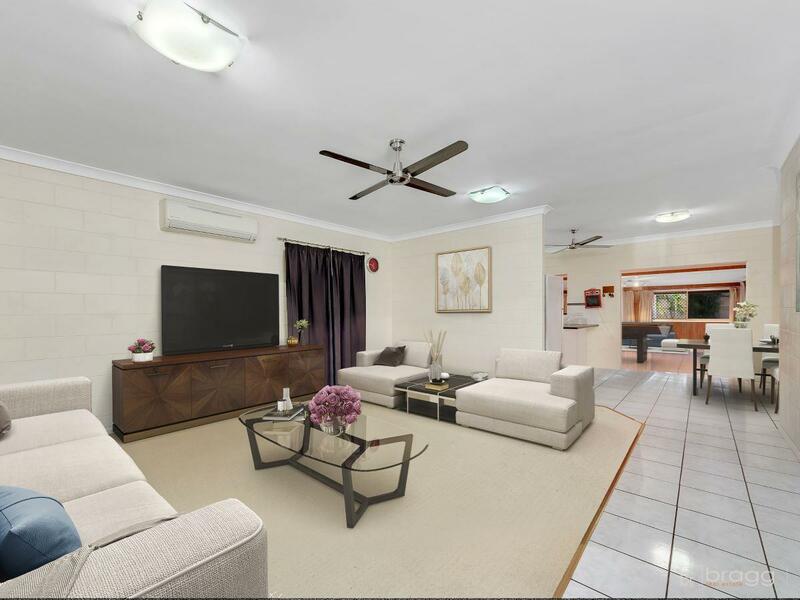 All about relaxed lifestyle and easy living, this home is just moments from an array of quality schools, day cares, public transport and shopping centres with only a quick 16 minute drive to Cairns City.